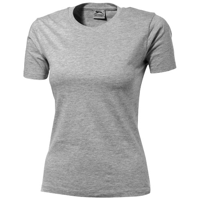 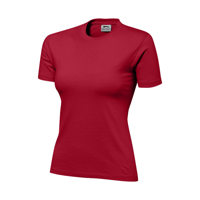 Kawartha short sleeve ladies T-shirt. 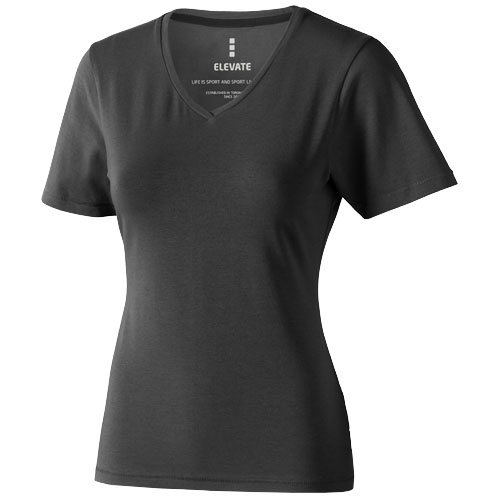 Self fabric collar.V-neck.Stretch fabric.Pick-Stitch details.Satin shoulder to shoulder tape.Heat transfer main label for tagless comfort. 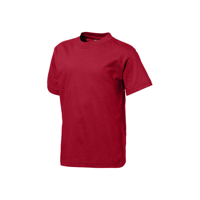 Single Jersey knit of 95% organic ringspun Cotton and 5% Elastane. 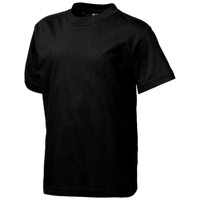 200 g/m².